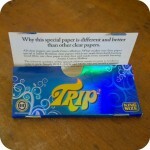 Trip 1 1/4″ Rolling Papers are nearly invisible 100% all natural clear rolling papers made from cellulose. They burn clean and slow providing the user with a nice, smooth drag and a great taste. Sunflower Pipes provides a large variety of rolling papers, including hemp papers, rice papers, flavored papers, and many more. A lot of these papers are part of Josh’s rolling paper family. Read about them on our blog HERE! These transparent, Trip Papers are a favorite among smokers. 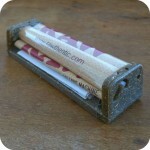 Their cellulose material keeps them from being affected by moisture. The fact that the papers are clear makes it possible for one to see the herbs within as the rolled paper burns. Trip Papers burn very slowly, minimizing waste and providing a nice even burn. No glue is needed with these papers and it and you can’t accidentally roll the paper backwards. As these papers are smoked, they become firmer, increasing their grip on the herb without affecting the pull. Durable and easy to roll, Trip transparent rolling papers is an excellent choice for those who roll up as their preferred method of smoking. 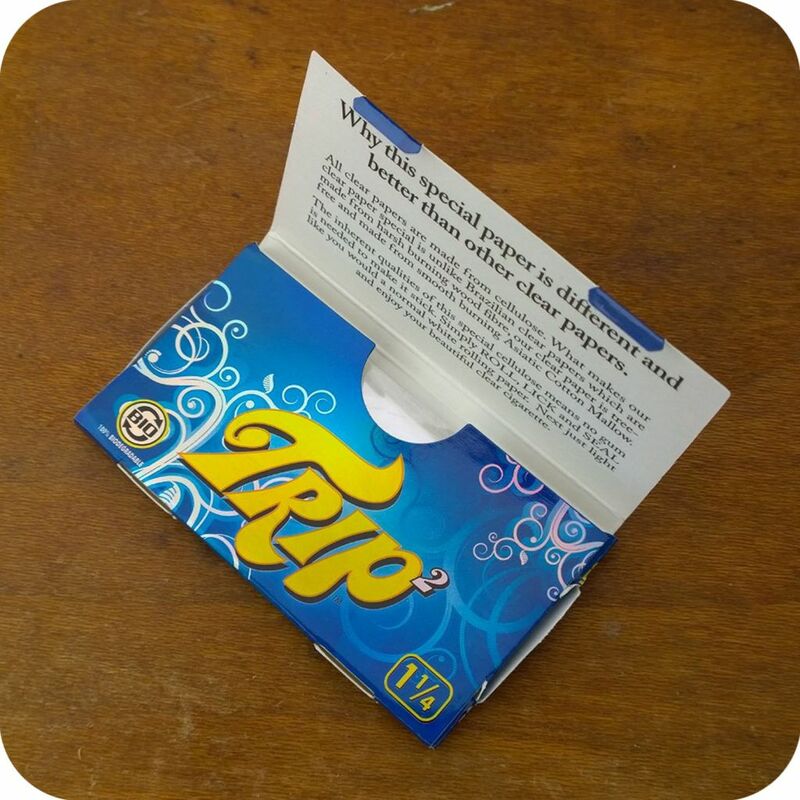 We highly recommend trying Trip rolling papers. They are a very popular brand and the perfect product for first timers!